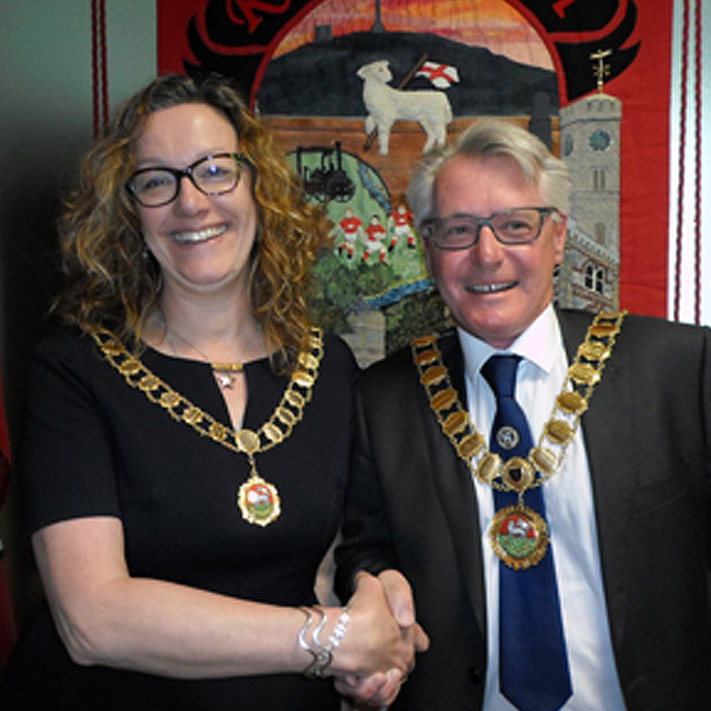 Welcome to Redruth - "the Heart of Cornish Mining"
Welcome to the website of the Redruth Town Council; a valuable resource of information to all residents and visitors to the town. 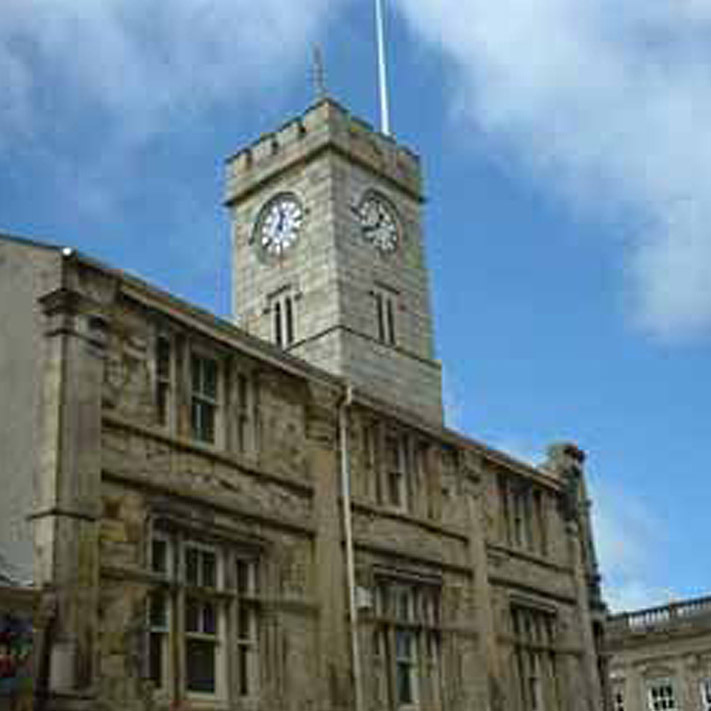 You can find out more about what happens within the Town Council and the wider Redruth area. We hope this site will be a two-way channel of advice, assistance and information between local residents and the Council. 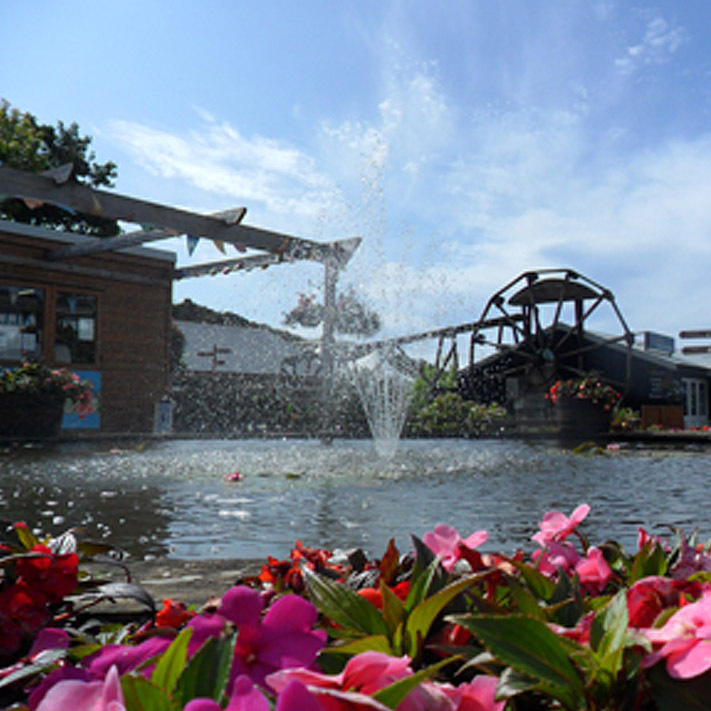 We want to involve more people in what is happening in and around the town, providing a platform for communication and discussion of important local issues and an insight into the town's organisation. 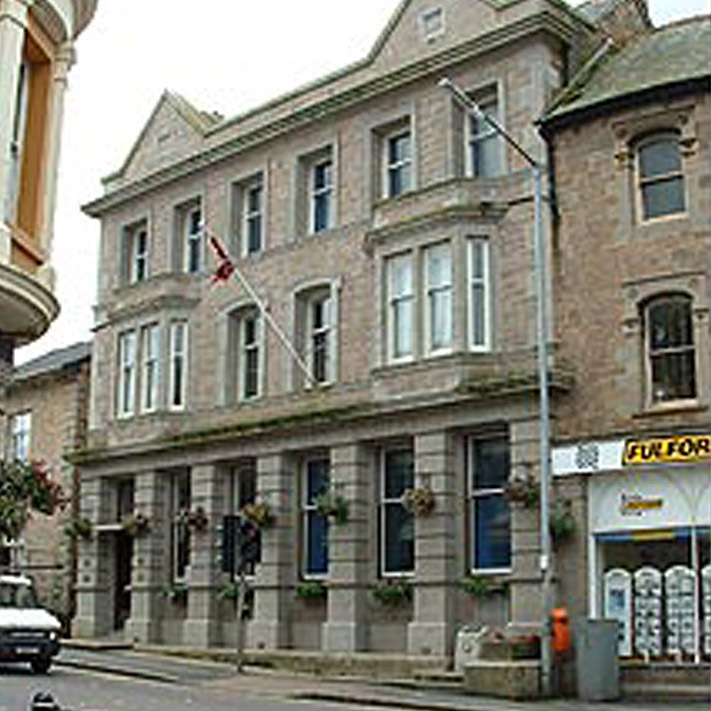 To find out more about what Redruth has to offer, including details of the Town Festivals visit our sister website VisitRedruth. A valuable tool for visitors and locals alike. Photographs on the website courtesy of Stephen Barnes and Philip Rimell.